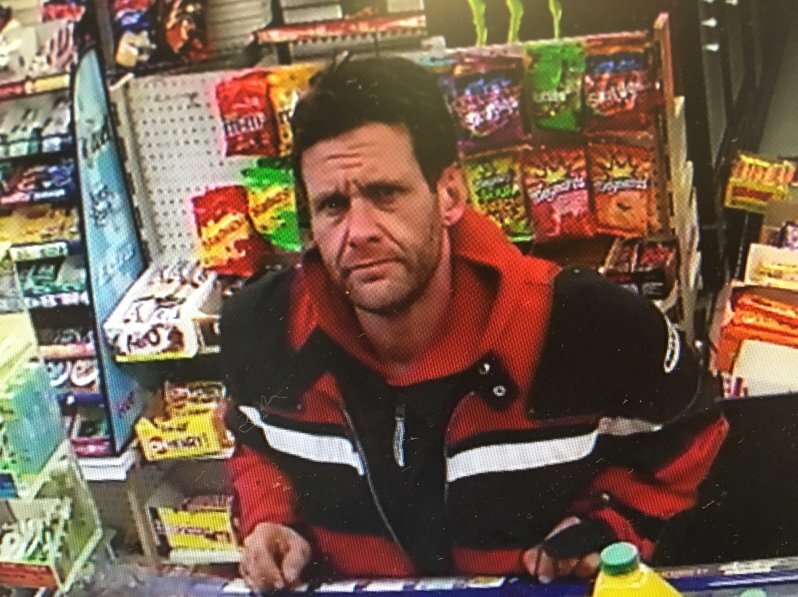 Niagara Regional Police are looking for a man who may have witnessed a theft at Jerry's Place Variety in Welland. Someone stole cash from a senior at around 7:30 p.m. on Tuesday February 26th. Police have released surveillance photos of this potential witness. Anyone with information should contact PC Al Rivet by calling 905-688-4111 with extension 3300. You can also send an e-mail to al.rivet@niagarapolice.ca.